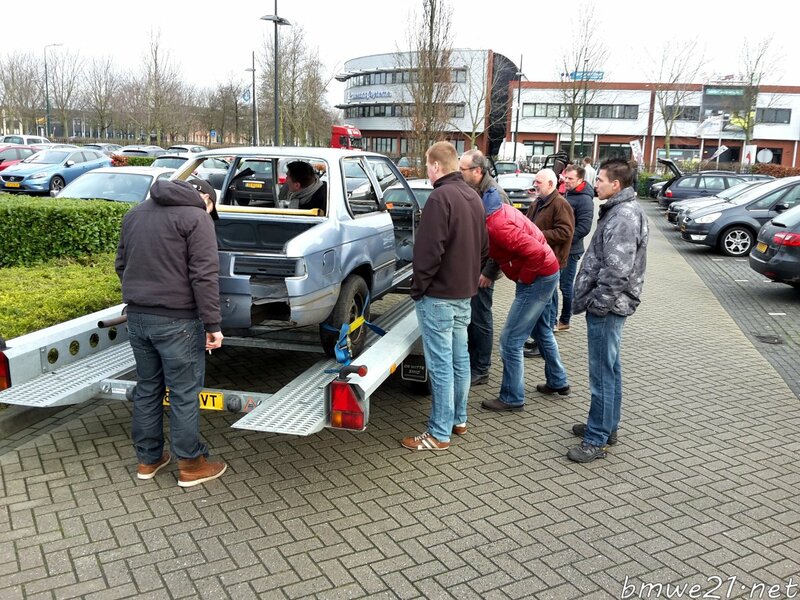 The Dutch and Belgian diehard E21 fans have been getting together for a New Year's meet for many years already. In the months our beloved classics are either hibernating or undergoing major surgery this is a nice opportunity to catch up and swap parts. 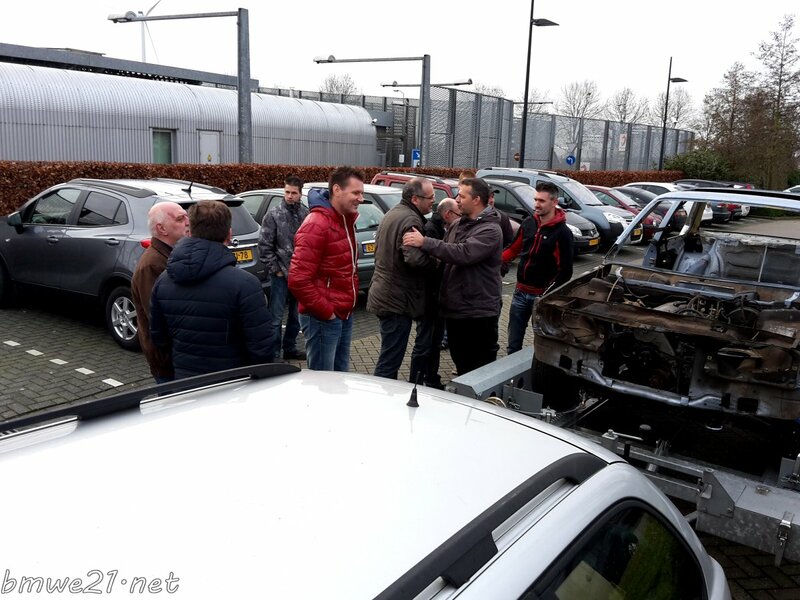 Luckily Ite made sure at least one E21 was present for a Slachtfest and some literally jumped in the car for some parts. 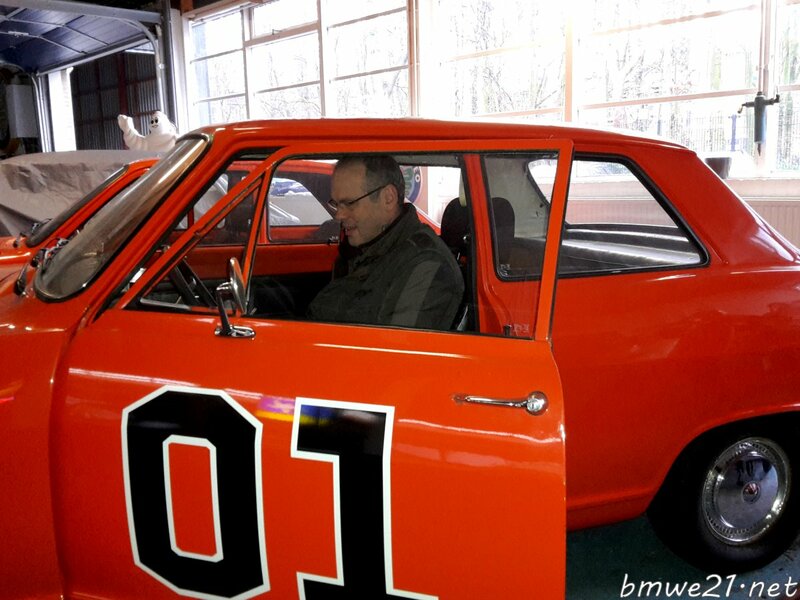 And beware, there's a remake being planned... of the Dukes of Holland!!!! 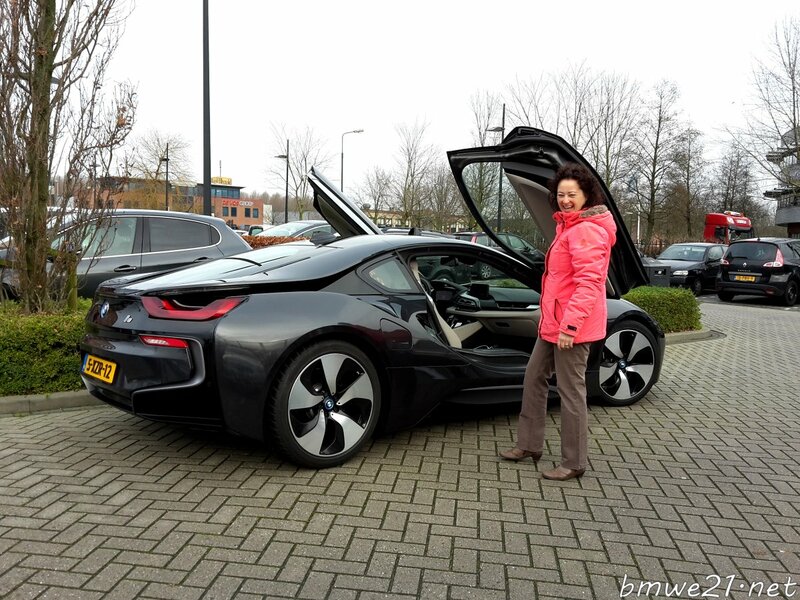 Had a great time, next up is a visit to the German Techno Classica in April.